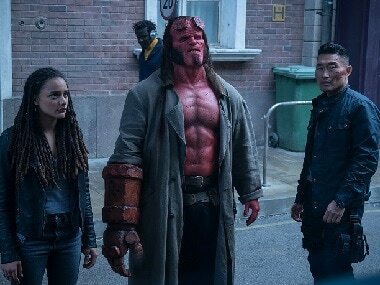 There are plenty ‘cool’ moments in Hellboy, like smash cuts, guitar riffs and a horde of imaginative looking creatures but they serve as dressing for material that just isn’t good enough. 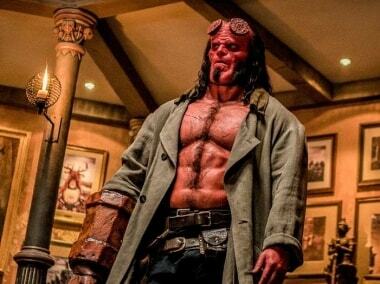 Hellboy: Rise of the Blood Queen gets pushed back to April 2019, will open a week after DC's Shazam! 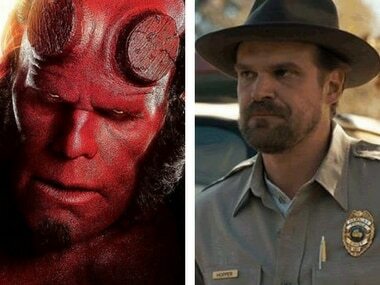 The Hellboy reboot, starring Stranger Things actor David Harbour in the titular role, was previously set to hit the screens on 11 January, 2019. The cast of Netflix's Stranger Things come together for a panel discussion at the 35th Annual Paleyfest in Los Angeles. 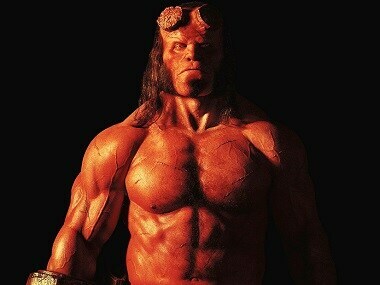 The new Hellboy, based on the comics by Mike Mignola, will be directed by Neil Marshall who has previously filmed Game of Thrones episodes Blackwater and The Watchers on the Wall.